Another classic from the queen of the blockbuster novel. Tom and Octavia Fleming have the perfect power marriage: he is a spin-doctor and she runs a consultancy to the charity industry. 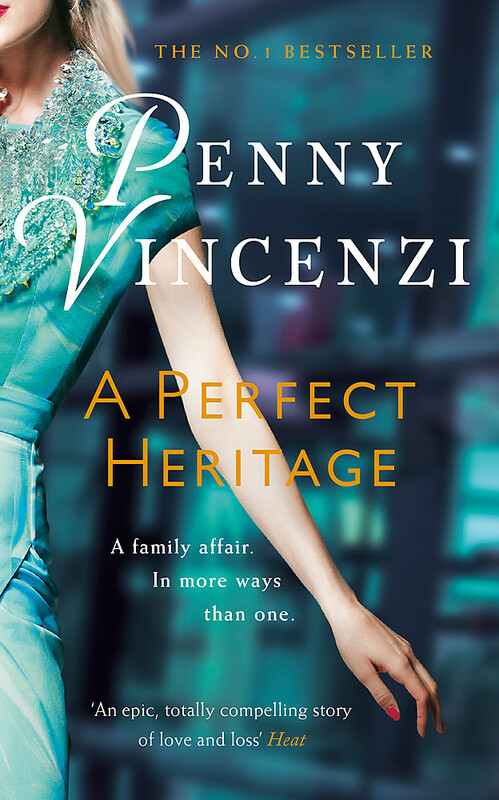 They are attractive, rich, successful...Then Octavia discovers Tom is having an affair and not only the discovery but the affair itself have consequences that are potentially fatal - both to the marriage and its power. For this is no ordinary affair, but one that leads to terror and danger, threatening other people, damaging other lives. 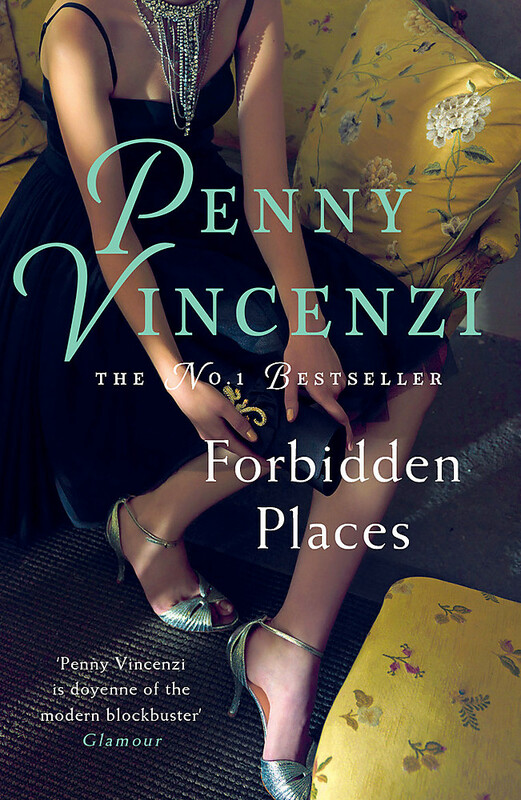 Since her first novel, OLD SINS, was published in 1989, Penny Vincenzi has written twelve novels, most recently SHEER ABANDON, a massive Sunday Times Number One bestseller in both hardback and paperback. 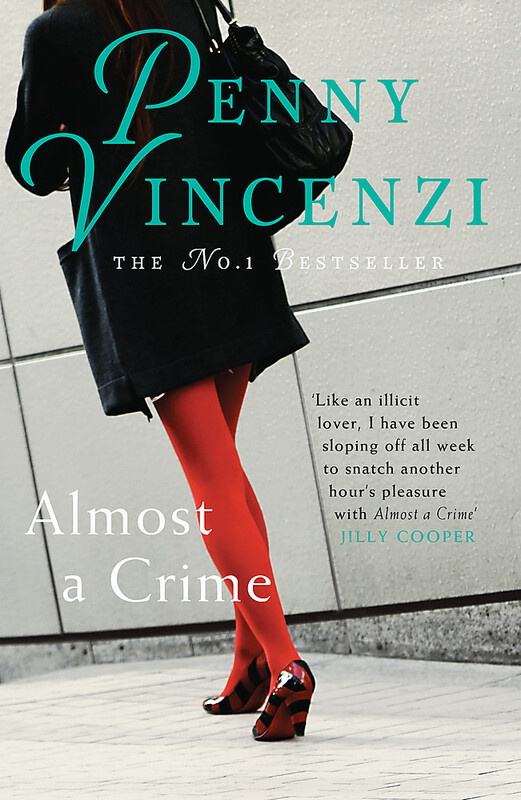 After college she worked as a journalist, writing for The Times, Vogue and Cosmopolitan amongst many others, before turning to fiction. 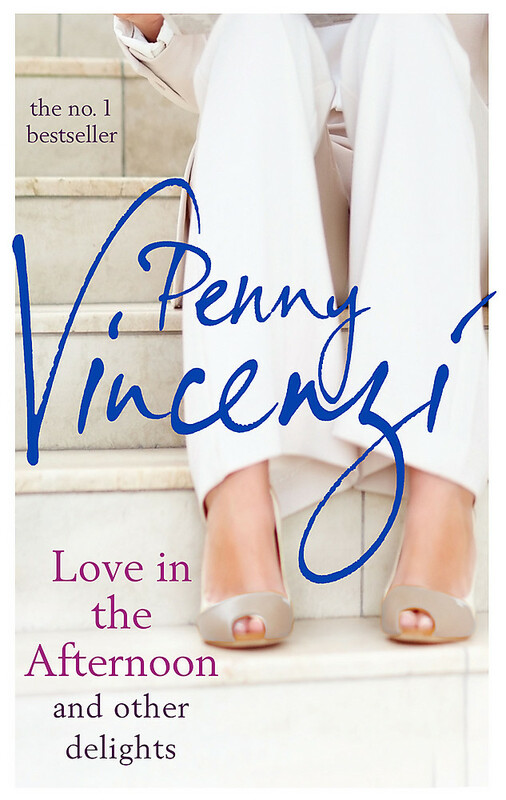 Several years later, over four million copies of Penny's books have been sold worldwide and she is one of the UK's best-loved and most popular authors. 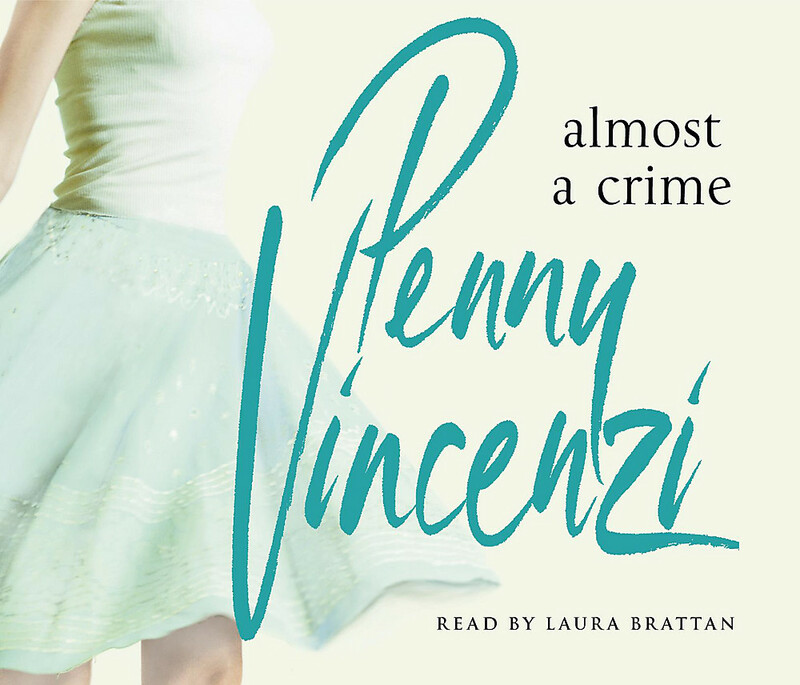 Penny Vincenzi is married, with four daughters, and lives in London.